Kamloops has never been in a better position to host! Our team has been working with venue partners to grow the Kamloops meetings and conventions industry. All the resources and support we can now provide will make it easy to have your hometown as the host city. With developments that include new and renovated hotels, unique meeting spaces, new attractions, and a meeting sales desire from our team, Kamloops is ready for you. Do you sit on a board or committee, or work in a specialized field? We want to help bring your organization’s next business event to Kamloops. Showcase your home, your community, and just how proud we are all to be Kamloopsians. Show your ability to think outside the box, with much less conventional social events that include everything outdoors and awesome about Kamloops. Mary is the Director of Regional Engagement for the First Nations Health Authority. 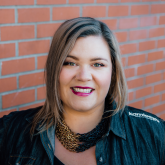 In her position, she focuses on building relationships, communications, engagement, and planning with Interior First Nations communities, Nations and partners. How are you involved in bringing these annual conferences to Kamloops? I support the planning and coordination of two Regional Caucus Sessions and one Health & Wellness Forum that happen in the interior region of BC annually, along with several other meetings, training sessions and events of various sizes throughout the year. What are the benefits of holding these events in Kamloops? T’kemlups te Secwepemc has hosted several of our regional events in the past. It is this gracious welcoming of our Interior Nations that helps in our choosing of Kamloops to host these events. Additionally, Kamloops offers a central location and the ability to secure an appropriate venue; our Caucus Sessions require a meeting large enough to accommodate 200 people along with several smaller meetings to allow for side meetings and breakout sessions. What helps you influence decision makers to choose Kamloops for these events? Kamloops is central to the Interior region and allows for reduced travel for our First Nations attendees as well as a number of flight options for those flying in from outside of the region. 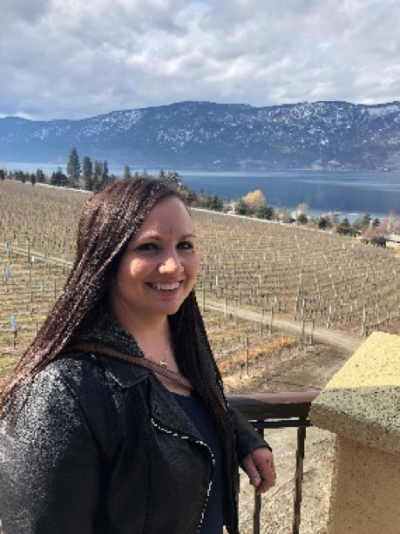 Kamloops also offers restaurants and shopping for participants travelling in from outlying areas, particularly for those that are travelling in from rural and remote communities. Our experience hosting large events in Kamloops has always been positive, the venues, catering and accommodation options here are always well received. What does it mean to you to help bring this conference to Kamloops? I am proud to live in Secwépemc Territory and proud to showcase the city of Kamloops. Kukwstép-kuc T’kemlúps te Secwépemc, Tourism Kamloops and the City of Kamloops for continuing to welcome us into your community. We hope to continue to work in partnership with you. 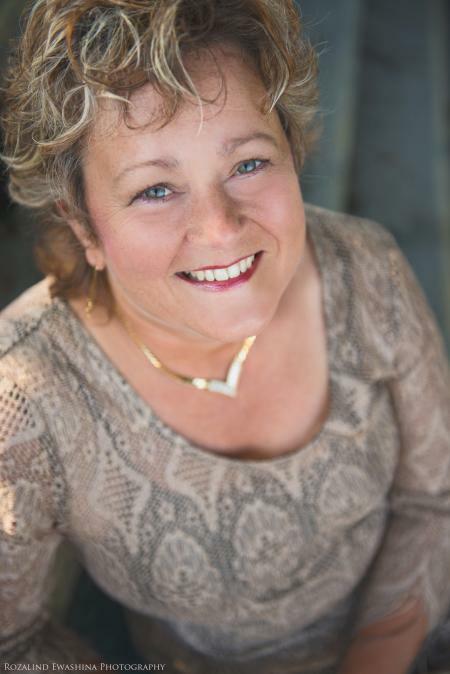 Sherry made history in June of 2018 when she became the first Canadian woman to be named to the top position of District Governor for Rotary District 5060, which takes in a large part of BC and Washington state. As the District Governor she has the choice of holding the conference in her hometown. In May of 2019 the Rotary District 5060 Conference will take place in Kamloops, welcoming 500 delegates for a 3-day event. I am proud of my home town and our great city I want to show it off. My committee has been working with many businesses in town as well as Tourism Kamloops and the City of Kamloops for the past two years to organize this conference for May 2-5, 2019. WHAT WOULD YOU SEE AS THE MAJOR BENEFITS TO HOLDING THIS CONFERENCE IN KAMLOOPS? Helping local merchants and presenting our City to delegates who have never visited our area. Half of our delegates will be from Washington State and will be in awe of our mountains and river scenery, and the friendly community. The crisp sunny spring weather May usually brings will be another great addition to the conference. WHAT DID YOU DO TO HELP INFLUENCE DECISION MAKERS TO HELP BRING THIS CONFERENCE? It is expected that a Governor would hold the conference in their home town. Some Governors have gone to other Cities if they feel the conferences are too frequent in their home towns. If we had another governor from Kamloops, I would still encourage them to have the conference here. We have good rates for meetings in Kamloops, t and excellent meeting facilities to proudly display. This is my home and I am going to be so proud when I see all my Rotary friends from our large district converge in Kamloops, I can’t wait to brag about our city. The opportunity we get to show off our Kamloops Golf and Country Club, the BC Wildlife Park, local merchants and the Kamloops Museum and Archives during the conference means a great deal to me.